Many experts talk about the mind-body-spirit connection, yet what a lot of them don’t understand is how to actually connect them. That’s where the breath comes in. The body is connected to the mind and spirit through breath by mindfully concentrating on the breath. In a study conducted by the University of Wisconsin-Madison, researchers claim to have found the measurement of mindfulness through breath counting. 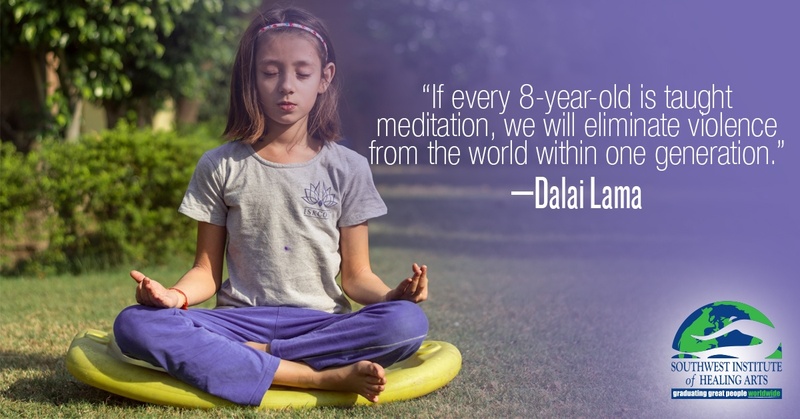 However, the lead researcher said, “Counting isn't the main focus; it's the experiential awareness of breath.” In other words, the breath has the ability to take us to a special place, a place deep within the mind and body to reach that spiritual connection. Spirit is within the breath, not without the breath. Everyone and everything is made of energy, just vibrating at different frequencies. That energy may be moved and shifted with the breath to clear blockages, remove stagnant air, and open one up to new life. The practice of mindful breathing keeps the energy flowing and moving within the body, mind, and spirit. The more we practice connecting with the breath, the stronger the connection becomes between the mind, body, and spirit. 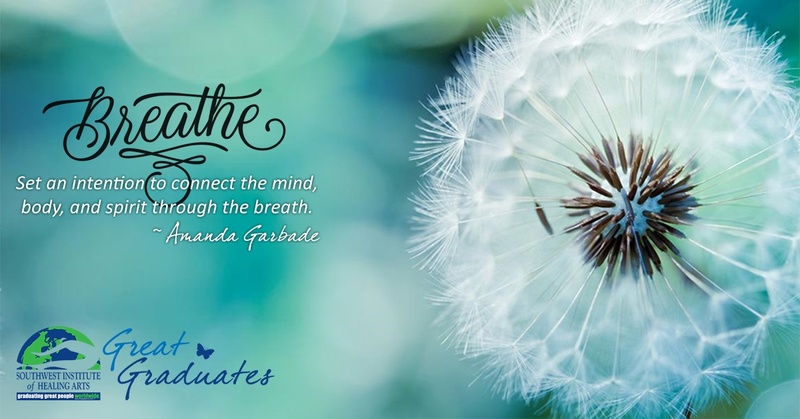 This pathway through mindful breathing allows us to connect to our inner knowing for positive transformation and healing.